With the approaching presidential election, the issue of immigration has been a hot topic. 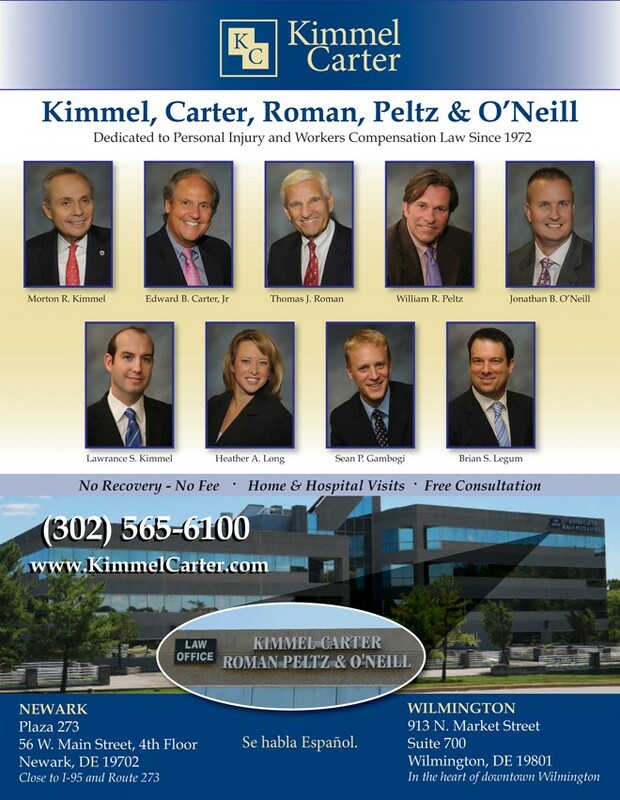 So let’s take a look at the rights of undocumented workers injured while employed in Delaware. Employees, both documented and undocumented, are susceptible to getting injured on the job. Workers who are injured on the job are generally eligible for workers’ compensation benefits in Delaware; this includes undocumented workers. Recently, the temperature towards undocumented workers has taken a favorable turn in Delaware decisions from the Department of Labor. In order for an employer to prove its case that an injured worker is capable of returning to work, the employer must present evidence showing that there are regular employment opportunities available within the employee’s capabilities. This is often done by way of a labor market survey which is a report prepared by an expert showing local jobs currently open that the employee is capable of performing or securing. Recently, one employer tried to terminate an employee’s disability wage benefits by arguing that the employee was capable of returning to work. The employer offered a labor market survey showing that there were jobs available within the employee’s capabilities. However, the employee was an undocumented worker. The jobs that the employer offered to the Board as “within the employee’s capabilities” failed to consider whether the employee was required to be documented as a condition of employment. The employer went on to argue that because they hired the employee without looking into their immigration status, other employers likely would as well, so immigration status should not matter. The Department of Labor did not agree. Rather, the Board decided that immigration status is a relevant and appropriate factor to consider when determining whether an employee is capable of performing or securing a job. Thus, in order for the employer to prove there were jobs available within the employee’s capabilities, the employer must offer available jobs that consider the immigration status of the employee. In other words, while it may make it more difficult for the employer to prove that there are available jobs depending on the immigration status of the employee, that is the employer’s problem and not something that should fall onto the employee’s shoulders. Undocumented workers often don’t know where to turn or what effect their immigration status has on their workers compensation rights. An attorney skilled in these types of cases can explain all of the benefits that are due to you and will fight to make sure you receive those rights. 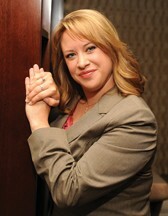 All of the lawyers in my firm, including myself, offer free consultations for work injuries. Don’t let your status as an undocumented worker preclude you from getting the rights you are entitled to.